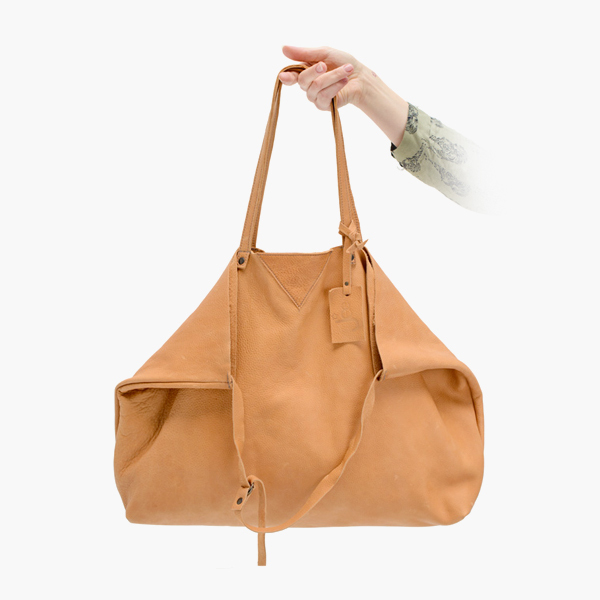 NILLA is made of soft cowhide and the perfect big bag for everyday use. She loves you to take her to work, the gym, on a weekend trip or any other activity in need of an extra large bag. With her size of 65.5 cm x 42.5 cm the possibilities are limitless. Wear her on your shoulder or in your hand. She comes with a free DIPLA XL clutch, attached with a strap and a pushbutton at the handle of the bag. 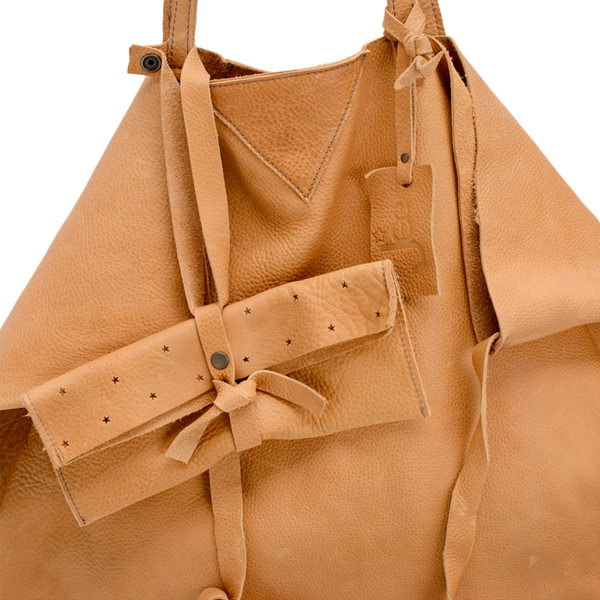 As time passes the leather will develop its own character, making NILLA even more beautiful.